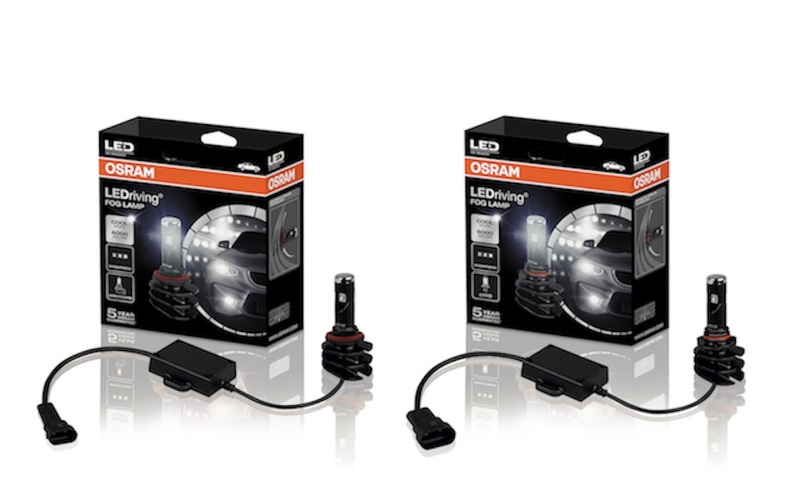 Osram’s LEDriving Fog Lamps provide powerful LED illumination on the road cutting through fog and hazardous weather conditions and can be used to upgrade standard halogen bulbs to LED without replacing the whole fog lamp fixture. 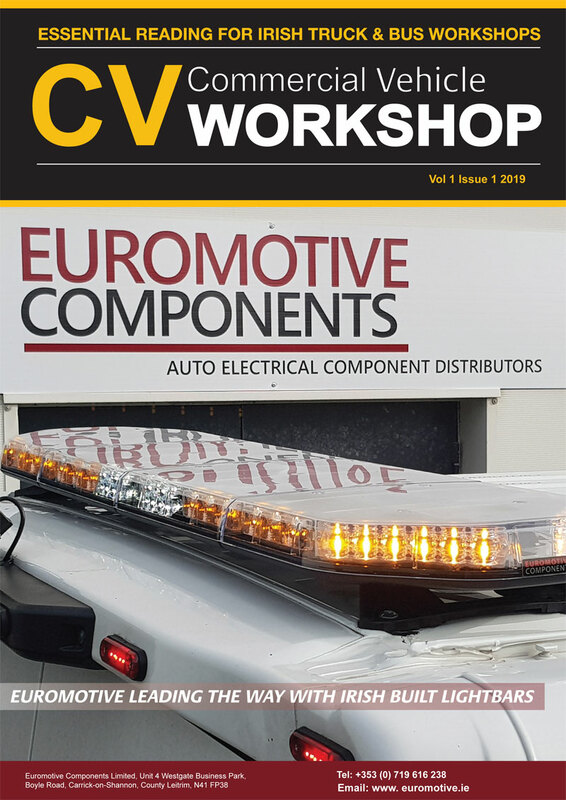 Where a vehicle uses halogen ECE types: H8, H10, H11 and H16 the LEDriving Fog Lamps can be used to replace these providing a cool white light and enhanced lighting performance. LEDriving Fog Lamps feature glare free light distribution with a defined cut off and a wider and longer beam angle. The advanced airflow technology of these innovative products ensures an exceptionally long lifetime of up to 5,000 hours. The extremely bright white light that they produce has a colour temperature up to 6,000K (Kelvin). They also have a 5 year OSRAM guarantee for added peace of mind. Each kit includes two bulbs and complete fitting instructions.